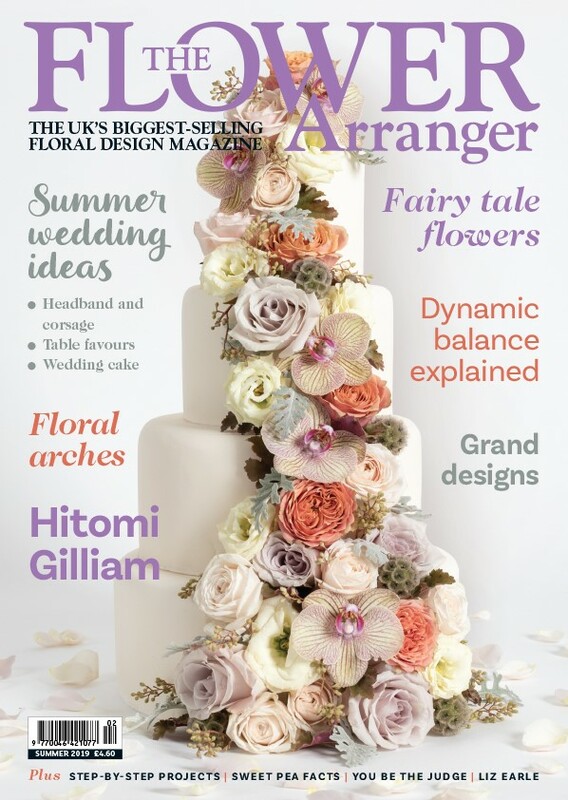 Welcome to the website of the Northern Ireland Group of Flower Arrangement Societies, an area of NAFAS. Enjoy browsing through our site, as we hope to keep you informed, as to what floral events are happening around the area. We are affiliated to NAFAS the National Association of Flower Arrangement Societies a registered charity. Currently the NIGFAS Area has 21 clubs with a membership of 1000. 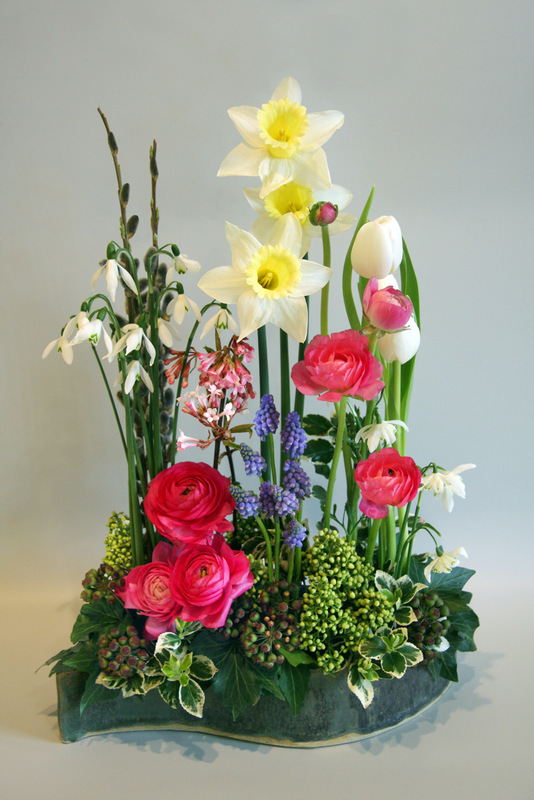 Our aim is to encourage all in the art of flower arranging, through demonstrations, talks, classes, flower festivals and show work. Many of these activities take place in local flower clubs to which you would be made most welcome. No experience is necessary to join a flower club. Go along to one, you might discover a new talent! Please click on Flower Clubs to find one near you. NIGFAS take an active part in the Belfast Spring and Autumn Fairs. Come and see us at our stand. See the Belfast Parks Department events brochures or website for details of these Shows.